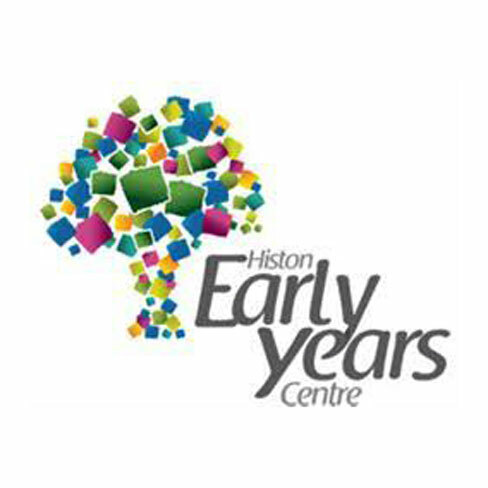 Early Excellence is delighted to be collaborating with the Histon Early Years Centre to offer a range of high quality professional development opportunities for EYFS and Year 1 Practitioners in our East of England Hub. Stories belong at the heart of children’s learning. Whether they are choosing favourite texts in a book area, playing with puppets or creating imaginative plots with small world, story provides a rich context for the development of language and creative thinking. You are warmly invited to join us for an Open Evening to celebrate the launch of our new Language and Literacy Brochure. You will have an opportunity to explore resources and approaches designed to support your work developing literacy and to audit and review your current practice and provision. The cost of the session includes afternoon tea – a real treat for you and your team! Understanding how to use Continuous Provision is at the heart of a quality planning framework for all children in their early years. This introductory, highly practical, workshop explores how an effective environment, carefully planned and organised, promotes a broad range of learning opportunities for children. It will cover the key principles of how to establish continuous provision, indoors and outdoors, which meets the needs of the whole curriculum and embeds learning. Practical ideas to develop continuous provision. How good are your interactions with children? High quality interactions are central to effective early years practice and ensuring all children make progress. For these to be successful requires skilled adults. This workshop will demonstrate how engaging in effective conversations during child-initiated activities helps children absorb new vocabulary, expand their knowledge and extend their thinking. Delegates will come away with ways to successfully improve the quality of their adult: child interactions; improving outcomes across the curriculum for all children. Inspiring ways to develop an environment that promotes high quality interactions. From dinosaurs to the latest films; knowing how to skilfully and meaningfully shape continuous provision and provide enhancements which connect with children’s interests is critical to helping children embed and extend learning. This inspirational and practical workshop explores a broad variety of activities and planning that successfully respond to children’s diverse interests and preoccupations. It will also include case studies from schools and settings which have enriched learning and include time for delegates to reflect on their current practice. How much does your home corner reflect the real homes of the children? Could you move in tomorrow? How can we support learning across all areas in our home corner? This twilight will explore the importance of establishing meaningful and quality domestic role play that remains in place all year. Using the Centre’s Interactive Environment as support we will consider resources that can be added to the environment which will provide opportunities across all areas of learning and reflect children’s personal experiences.